Weather in Kihei is something you can count on. Many would argue that Kihei has the best climate in the world - not to hot, not to cold. Temperatures here rarely exceed 87°F (30.5°C) and rarely drop below 64°F (18°C). Being at the leeward foot of Haleakala Mt, Kihei is sheltered from the rains and as a result is the driest area on the island of Maui! If you are looking for sun, Kihei is where you'll find it! Report from NOAA: A very strong low pressure system developing north of the area will move north through Friday night, then dive south toward the area this weekend. 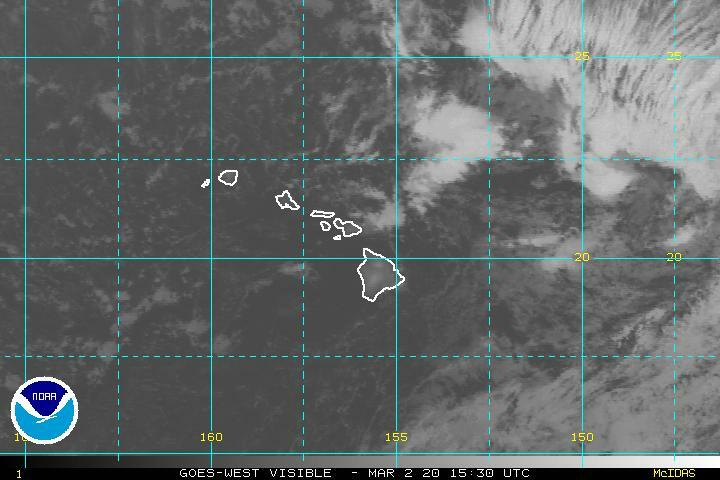 This system likely will produce very hazardous, and potentially life-threatening, conditions across most Hawaiian waters, from late Friday into early next week.